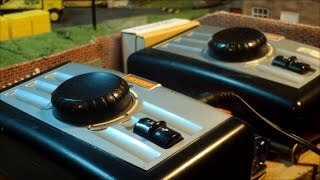 A brief how to showing you the extreme basics of DC (analogue) model railway control. I made this video about two years ago and for some reason its been my most competitive video ever since. So, I thought its about time I re-did it properly – enjoy!